Need a room, large or small, for a reception, meeting, or workshop? Consider the Nanaimo Museum for a unique experience! This initiative immortalizes the legacies of Nanaimo's sports community by recognizing achievement in five categories - Athlete, Builder, Media, Pioneer and Team. Here you will find details about all of our diverse programming, from school & homeschool programs, to guided tours and curator presentations. Support the Nanaimo Museum with your membership and receive perks like free admission, gift shop discounts and invitations to special events. The museum opened in 1967 as a legacy for Canada's Centennial. In 2008 the museum moved to a modern facility in the Vancouver Island Conference Centre. 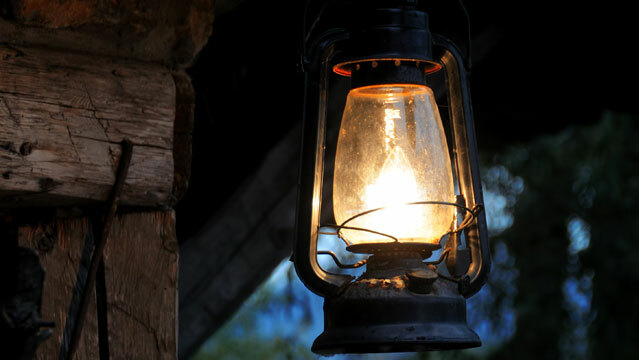 Welcome to the booking page for Lantern Tour, October 20th, 6:30-8pm. Lantern Tours have been extremely popular this year, and the waitlist is long. Please book as soon as possible to be ensured a ticket, and note that tickets are final sale and non-transferable. Lantern tours cover the darker side of history at downtown locations including the site of the last public hanging, the scandalous story of the famous architect who designed the courthouse and a murderer who was hung on Gallows Point. Join us on this special, Members Only lantern tour on Saturday, October 20th. The tour runs from 6:30pm – 8:00pm. Pre-registration is required and the cost is $15 per person. We meet at the museum at 6:15 pm to check in. This tour is limited to 20 participants and space is limited, so we ask that you keep your transaction to a limit of five (5) tickets. Book online below, over the phone or in person! This tour occurs outside, rain or shine, and includes walking much of downtown east of Terminal Ave, as well as steep stairs inside the Bastion. Please dress accordingly. The Bastion is not wheelchair accessible. A minimum of 10 registrants is required for this tour to proceed. Tickets are final sale, and non-transferable to other tour dates. *Please note – you do not need to have a Paypal account to complete registration online, credit cards are accepted. Tickets are not confirmed until you have received payment confirmation from Paypal. No physical tickets will be issued for this tour.